Flexible Digital Thermometer with Backlit Pink by NurseOClock for €14. 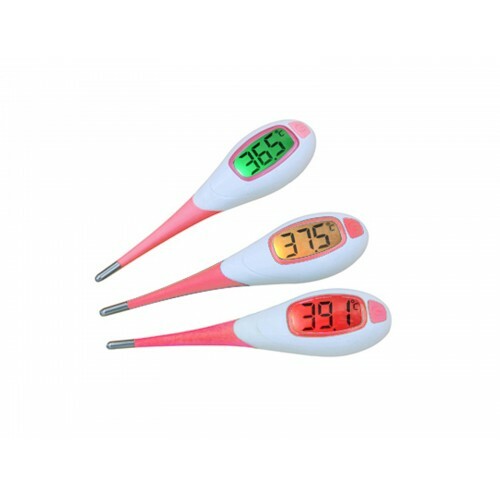 Flexible digital thermometer with backlit. The LCD display with large numbers shows the temperature in Celsius or Fahrenheit. Besides the numeric reading the 3 colours backlit display gives an instant indication of the temperature level; Green - No fever, Yellow - Slightly elevated, Red - Fever. The thermometer also gives an audible alarm when peak temperature is reached. Should a fever alarm occurs the result additionally keeps flashing until the device is turned off. 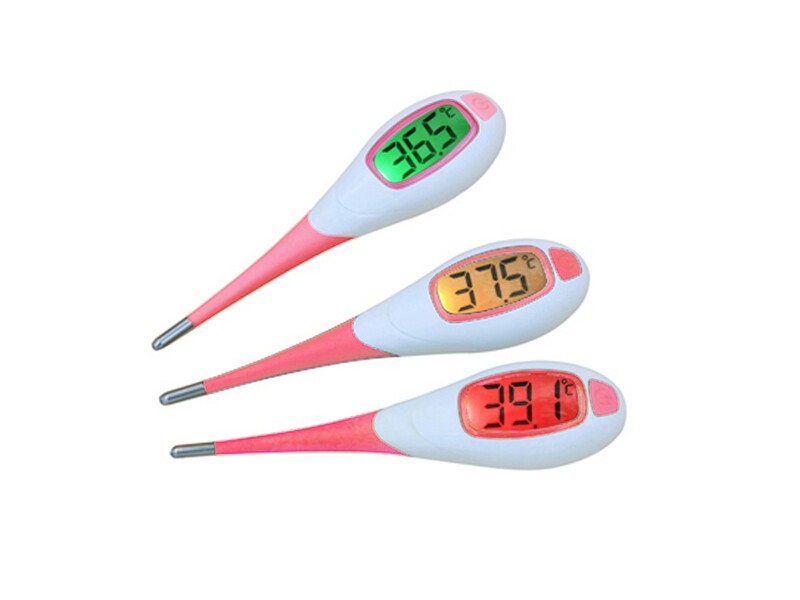 It is a save thermometer to use on children. 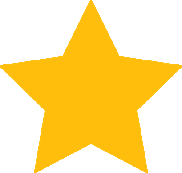 Due to the large LCD display it can be a great help for visually impaired.